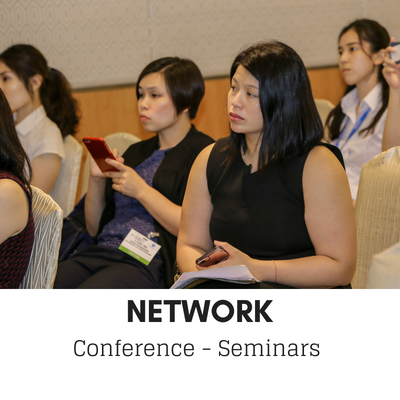 Attend a Seminar, or Meet Colleagues. 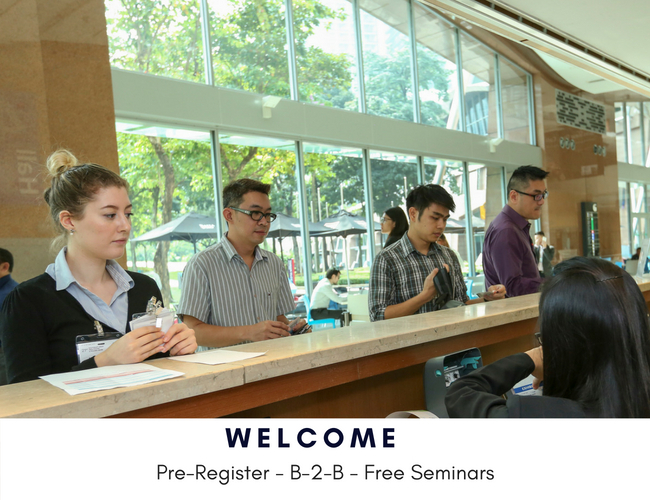 . .
# Free to attend Exhibition and Seminars. # Trade & Professional Visitors. 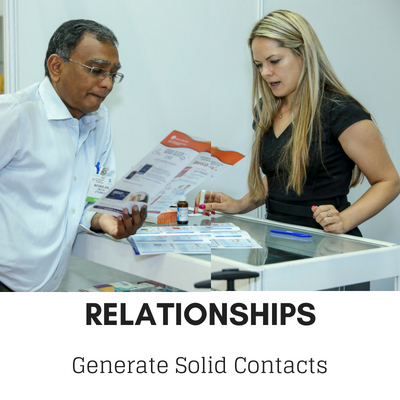 SE-Asia’s only single platform for Medical Devices - Pharma - Beauty - CleanRoom Tech. 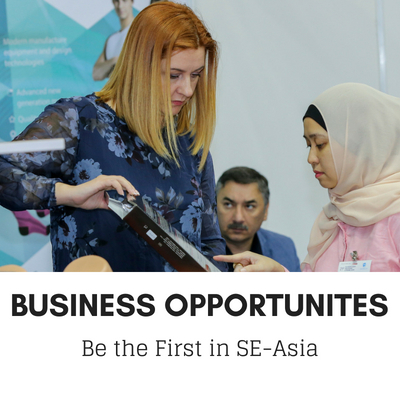 It's SE-Asia's Best Networking Opportunity!